Whether you are remodeling a bathroom or kitchen, have new construction, or need to replace an existing fixture, we are equipped to supply your needs. 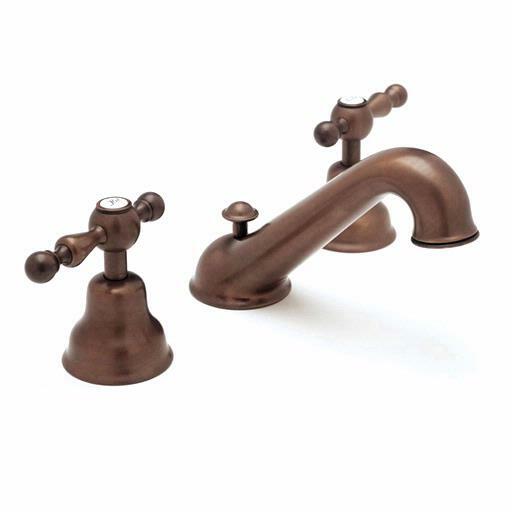 We offer luxury plumbing fixtures, hardware and many other decorative accessories. Visit our newly renovated showroom in Campbell, CA, on the corner of Bascom and Camden, just a half a mile from Highway 17. We service individuals, designers and contractors. 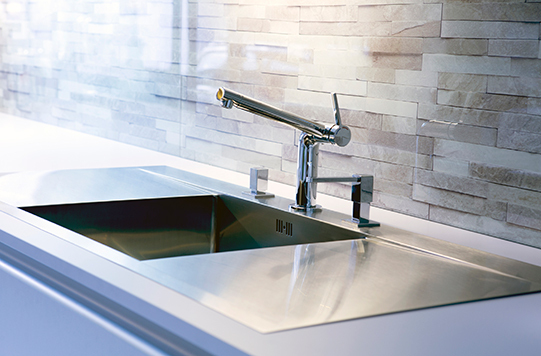 We have a collection of the finest kitchen sinks, faucets, soap dispensers and more. Let our team assist you or your professional designer create a kitchen that will awe and inspire with the latest, most stylish and durable products. 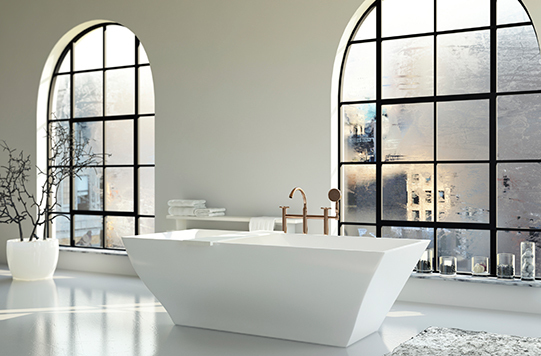 Our showroom offers a collection of unique and luxurious bathroom fixtures, cabinets, toilets, washlets, bathtubs, electric bathroom controllers, heated towel racks, lighted mirrors, beautiful medicine cabinets and more. Come in and experience our personalized service, competitive pricing and technical product knowledge that sets us above the competition.